How do I know the notes are authentic? 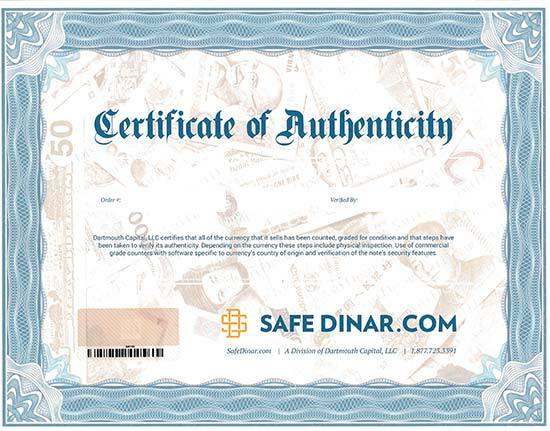 Every order includes a Certificate of Authenticity. We have taken steps to verify the authenticity of the currency. View security features here.